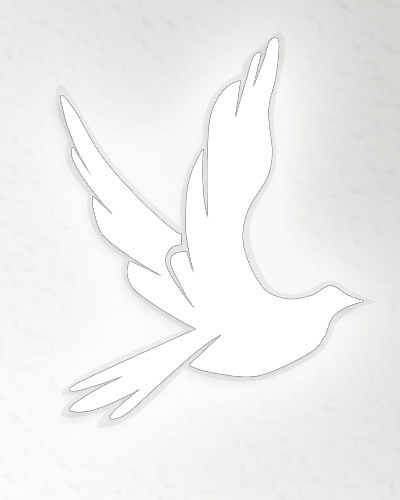 Death notice for June (Holloway) Cunningham | LeClair Cremation Centre Inc. Passed away peacefully at Hillcrest Village, Midland on Tuesday, March 19, 2019 at 89 years of age. Predeceased by her loving husband, Bob. Dear daughter of the late Lilian and Harry. Dear sister of the late Joyce McLeod. Devoted mother to Dawn (Eric), Chris (Barb), late Dave (Bev), and late Gary. You will be forever missed but never forgotten. Special thanks to the staff of Hillcrest Village in Midland for their care and compassion. A Celebration of Life will be on Saturday, March 30, 2019 at Chartwell Heritage Glen, Mississauga.